We have built and deployed a large array of applications across multiple platforms. 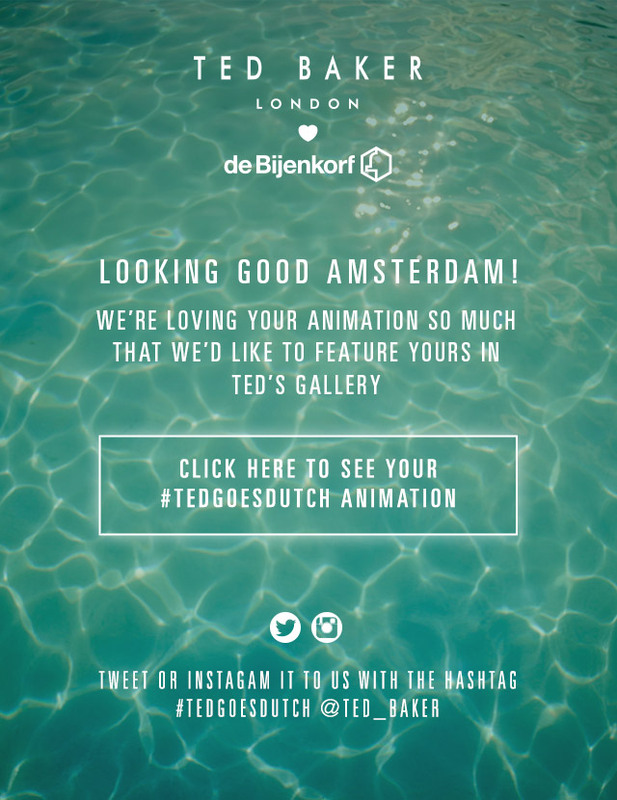 We produce a very clean and effective design to promote the needs of our clients. 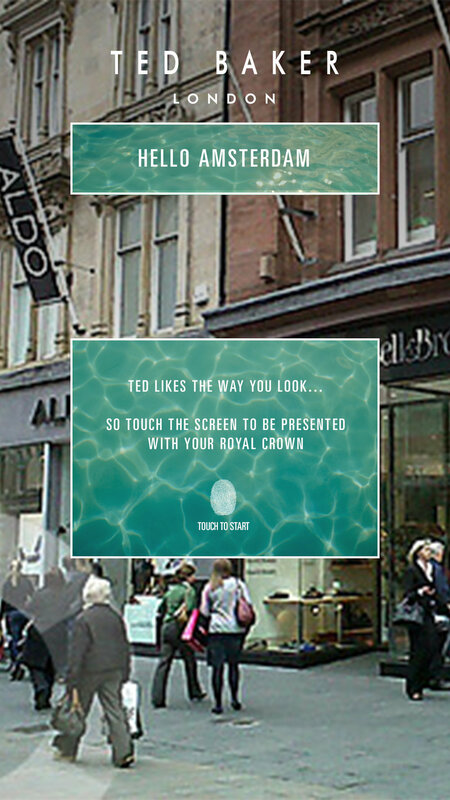 Ted Baker Commissioned a vibrant, dynamic, interactive screen with facial recognition software and image manipulation algorithms which allowed for users to interact for promotional and social purpose. Alfred is an on-demand ride-sharing mobile app which facilitates its users to car-share and joins rides at the touch of a button. Think of Uber but for ride-sharing. This app has been created on IOS. 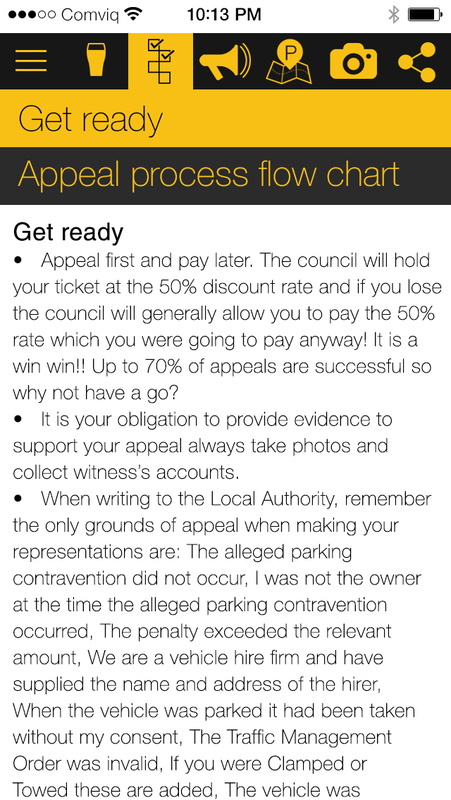 tktapp shows you how to assess whether or not you have a good chance of appealing a parking ticket, what evidence you need to accompany your appeal and how to present your case with confidence. Simply register your ticket within the app and provide your evidence to support your claim. A personalised letter is then composed on your behalf and sent directly to your inbox for you to read, print and sign. Then finally all you have to do is send to the council. 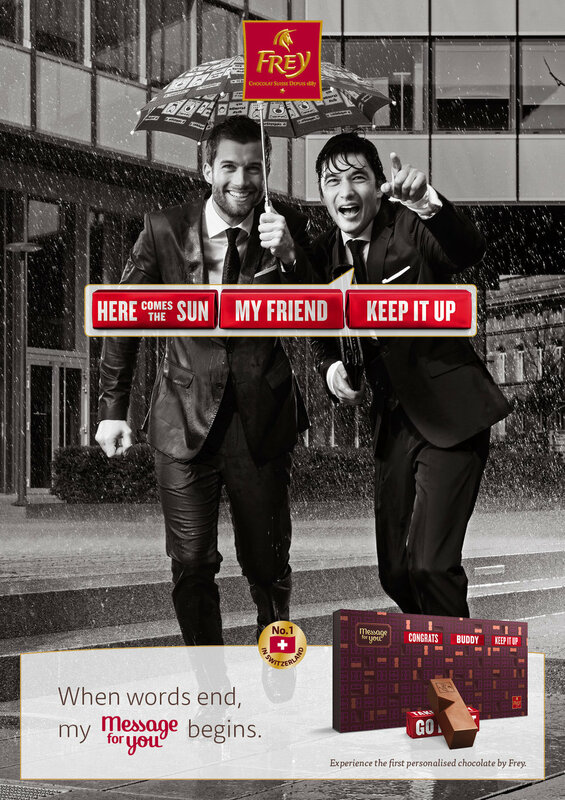 Frey Chocolate had a promotional event and needed us to create software and embed it in 20 touch screen devices. Transferring the clients idea into a prototype to help build a product and test the concept. There are a number of sectors looking at blockchain technology to see how it could improve efficiency in their own companies by using blockchain technology to simplify processes. Here’s the trick, Only if you understand it really well can you apply it to your particular situation. Now that I understand blockchain technology, what can we do with the blockchain? Blockchain technology will improve a process or lower the cost of a particular process. Blockchain technology will encourage companies to innovate without any legacy systems or existing regulations tying them down. There are 3 areas that stand out immediately, Technology, Money and Law. Software as a Service (SaaS) is a software distribution model in which a third-party provider hosts applications and makes them available to customers over the Internet. SaaS is one of three main categories of cloud computing. A SaaS network is solid, flexible, scaleable and companies can tailor their investment based on the size of their operation. Along with the 24/7 support and technical expertise acquired through a SaaS platform, they are secure, with accountable disaster recovery to boot. Not only with PCI regulations, many SaaS platforms have promised to comply with the GDPR in time for May 2018. Digital consumption habits are becoming more complicated as people increasingly use multiple communication channels and devices. Your customers now have greater choice as to how organisations communicate with them. 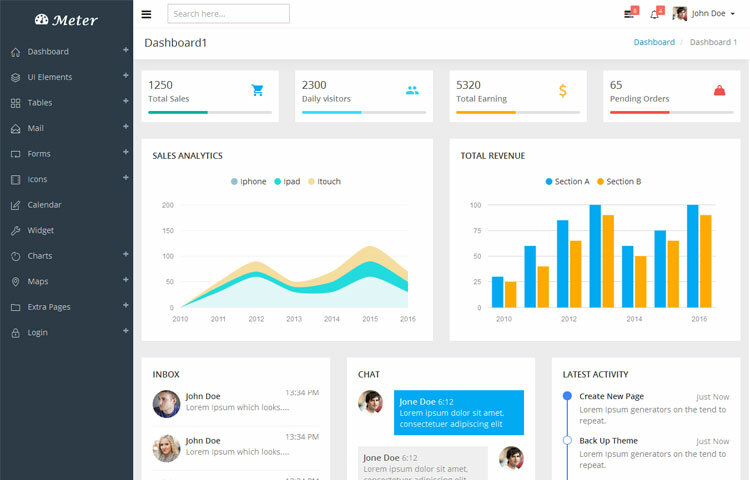 Therefore, organisations need to hold and manage massive quantities of data about their customers, to be able to provide information about their services or products to the customer, via any medium their customer may desire. From websites and apps to bots and connected devices, this is the current and future landscape you’re entering to be able to provide flexibility and accessibility. Allowing your customer to have the answers and information on any device or channel of their preference is essential for you to be part of their future!! 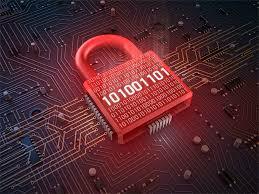 Cyber security is a broad and complex subject area and not every consultancy will be able to satisfy all of the cyber security challenges you face. As a prospective user of a consultancy, you need to consider which services you need. We have provided some additional information on the factors you need to consider when selecting a consultancy. services to a fully functional level as quickly and smoothly as possible. Furthermore, we work with you to create or update your disaster recovery plan (DRP) as part of your business continuity process.